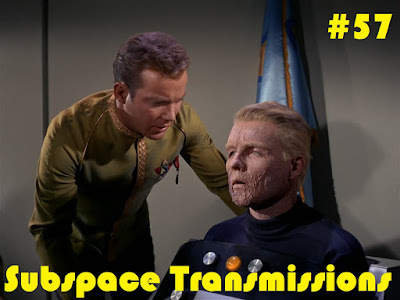 Now that we've completed our bold mission to revisit the Trek film series, it's time to embark on our next thrilling voyage: charting and analyzing the franchise's many very special two-part episode extravaganzas! For the first entry in this exciting endeavor, hosts Cam Smith and Tyler Orton, along with returning guest Jamie Davies, strive to evaluate the first ever double-length adventure, "The Menagerie" and determine how well the extended format works in its favor. Is it better than "The Cage?" Does the creative team pull off their 50% recycled footage gimmick? Are we poorer for never again being treated to a super-sized TOS small-screen adventure? 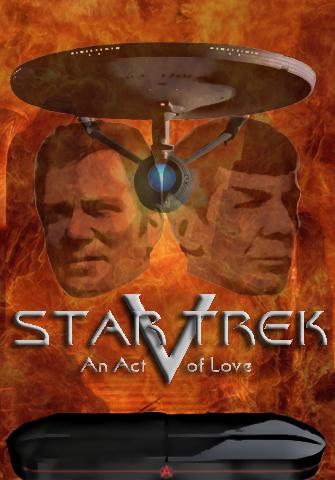 Blink once for 'yes' and join the fun as we blast off on another critical survey expedition of Star Trek's fascinating past. Wanna appear on the show? Shoot us a 30 to 60-second audio clip telling us your thoughts on THE MENAGERIE and you could take the spotlight in an upcoming program! You can also send any other questions, topic ideas or feedback to subspacetransmissionspod@gmail.com!